The annual plein air paint out brings artists to the Carmel Arts & Design District. Wander Main Street and watch them in action on nearly every street corner, capturing the scenery and competing for $13,000 in prize money. Bring on the gyros, falafel and pastries. St. George’s annual family-friendly festival is a celebration of Middle Eastern culture with food, live entertainment and artisan goods. Browse the dozens of vendors surrounding the “hipstoric” Hamilton County courthouse. Shop fine art paintings, hand-crafted sculptures, antiques, vintage collectibles and more. 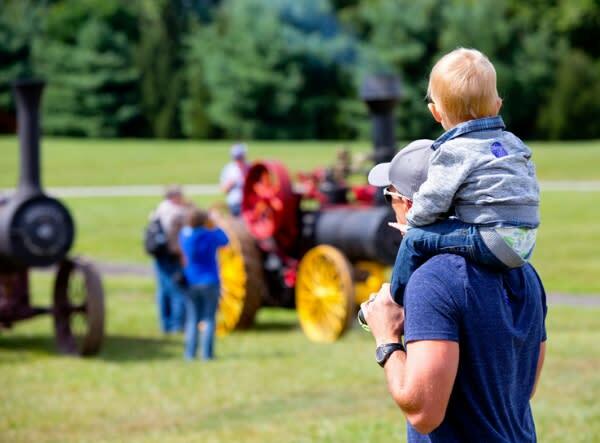 Celebrate Indiana’s rich history of transportation and get up close to classic cars, steam engines, military vehicles, tractors and more. Local musicians perform live on neighborhood porches in downtown Carmel. Stroll the streets to hear different genres and discover local bands. Fan favorite Polkaboy, a 14-piece band that plays music from polka to waltz and everything in between, will have guests on their feet dancing. You don’t need a passport to experience the quintessential German holiday, complete with beer steins, pretzels and live music. Art lovers won’t want to miss this street festival that takes over the Carmel Arts & Design District with 130 juried artists exhibiting in watercolor, jewelry, photography, wood, pottery and more. The town of Atlanta hosts Hamilton County’s longest running festival, featuring hundreds of vendors selling arts and crafts. 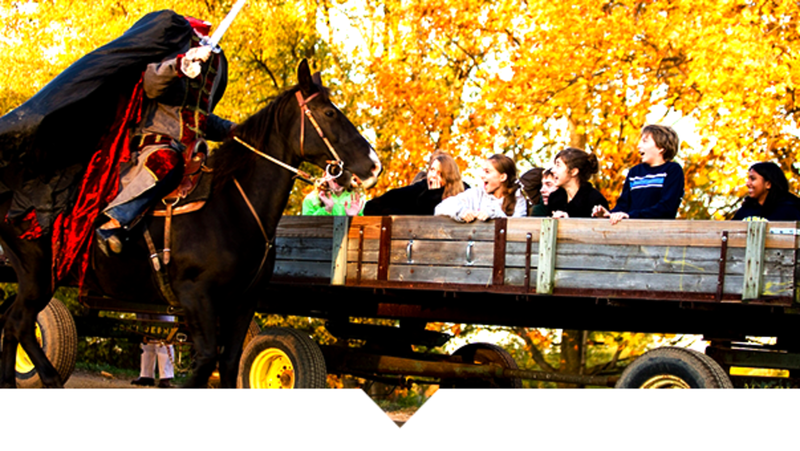 The perfect fall afternoon involves hayrides, pumpkin patches, corn mazes and fun for the whole family. Find it here every Saturday and Sunday. 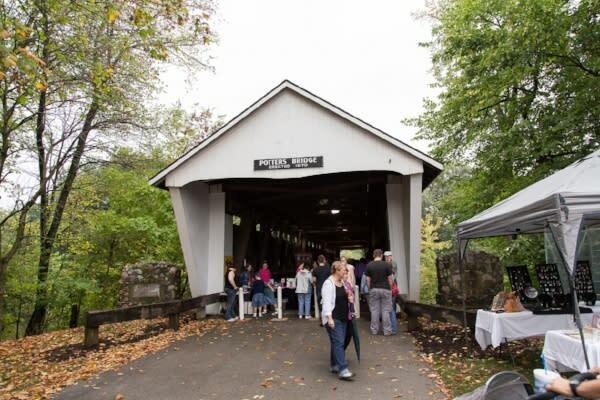 This historic covered bridge is one of the best places in Hamilton County to watch the leaves change. Spend the afternoon visiting the 70+ booths selling arts and crafts and take in the scenic park. 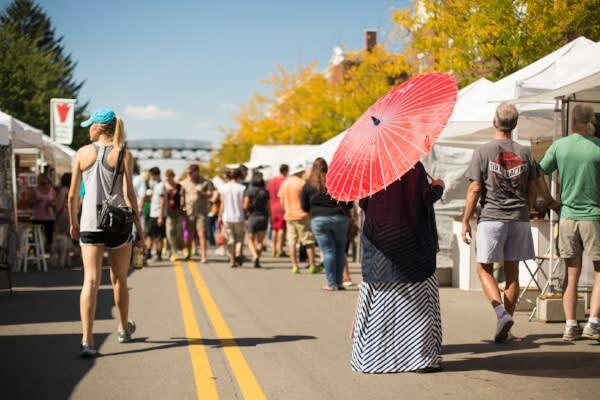 Shop for fall clothes at Hamilton Town Center and enjoy a day of live music, food, local marketplace and kids activities – plus beer for the adults. The community is invited to experience fun for the whole family, food, live music and more. 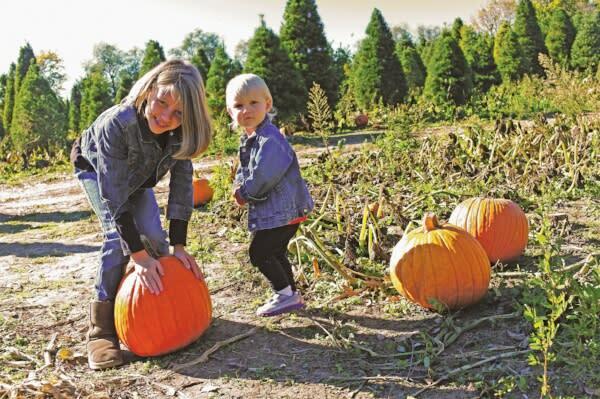 Get your pumpkin patch fix and ride a hayride during the month of October. Be transported to the Golden Age of Queen Elizabeth I with costumed characters, full-contact jousting, medieval music, swordplay and more. Conner Prairie becomes Conner Scairie, a haunted land with ghoulish characters. Come face-to-face with the menacing Headless Horseman on a haunted hayride, and navigate your way out of the new seven-acre corn maze. Families of all ages are invited to the Nickel Plate District for a free Halloween Village with games, raffles, a live DJ and candy. Adults can enjoy beer in the beer garden while kids trick-or-treat from store-to-store, with other fun activities. For a full list of events and things to do in Hamilton County, Indiana, check out our events calendar, and be sure to follow us on Facebook, Twitter and Instagram to see all the fall fun in #VisitHC.